There’s one thing that we’re sure of at The Coffee Lady… sometimes, size really DOES matter! And something else we know is that it’s often the case of the bigger, the better! We’re talking about the size of the coffee serving in a capsule or pod for a single-serve coffee machine. Did you think we might have been talking about something else? In too many cases, there’s simply not enough coffee in a capsule or pod to give you a full coffee flavour in the serving size you want. 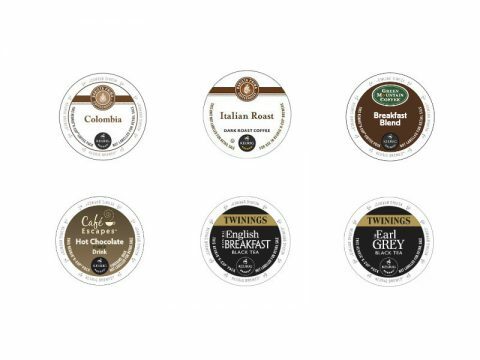 That’s why we promote Keurig K-Cup Pods for our Keurig K140 and Keurig K150P coffee machines – because with up to 13.5 grammes of coffee per pod, that’s approximately TWICE the amount of coffee you get from some rivals! Consider the Nespresso range from Nescafé, for example. George Clooney may smile as he uses one, but all he’s getting is a drink made from just between 5 and 7 grammes of coffee per capsule, designed for a small cup. It means that if he wants a larger drink in a larger mug, all he’ll get is watered-down coffee from a capsule that wasn’t designed to deliver what he wants. And that simply doesn’t happen with our Keurig K-Cup Pods. For example Barista Prima K-Cup Pod, contains up to 13.5 grammes. It means that it gives you all the taste and flavour you would expect from a bean-to-cup machine, but with all the convenience of a single-serve system, no matter how big a cup of coffee you want. Just Contact Us today to learn more! 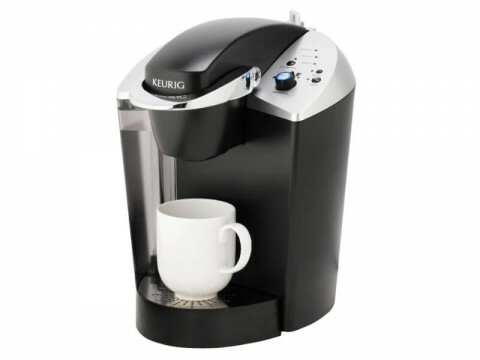 If you’re looking for a great coffee machine for coffee drinkers who like genuine large servings of coffee – not watered-down versions of smaller servings – then the Keurig K140 or Keurig K150P and Keurig K-Cup Pods are the ideal choice for you.